admits his patients to St. John’s Riverside Hospital. Spanish in the health care setting. DOCTOR SHOEN AND THE SERVICES RENDERED TO ME AT WESTMED IS OUTSTANDING. 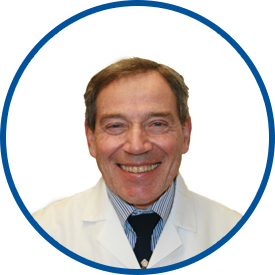 Dr. Schoen always allows enough time to discuss your issues , review your records, and make recommendations. I appreciate the time Dr SCHOEN spent with me and I didn't feel rushed. I really appreciated that he showed me my BMI trend, emphasizing that I've lost weight but still have more to loose. He's the most thorough doctor that I have ever had. I'm very satisfied. *Dr. Schoen is the best and I am grateful to him. We need more doctors like him! I changed to this care provider two years ago and I am totally satisfied.